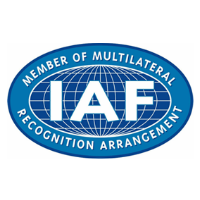 The accreditations and awards, which we have received throughout the years, are a recognition that our firm excels in providing quality services to our clients, as well as in managing our people.These independent third-party, local and international awards and accreditations, make us proud of the quality of our work and innovative HR practices. Our goal is to continuously improve our working environment and facilitate the provision of high-quality services to our clients. Middle Earth HR CEO - Mr.Nitin Sanker in a B.School survey conducted by Business India was selected among the top 10 alumni from IIM (Calcutta). This survey covers all alumni and was not restricted to any specific year. This high honor he shares with alumnae's like Anil Ambani, Naina Lal Kidwal, Rahul Bajaj, Kumar Mangalam Birla, K.V. Kamath and many other. 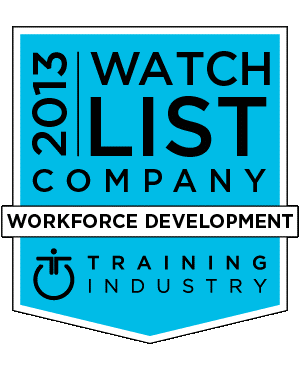 TrainingIndustry.com announced that Middle Earth HR is one of the twenty companies worldwide selected for their annual "2013 Workforce Development Providers List". 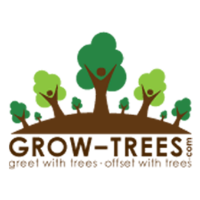 The prestigious list is compiled through extensive research and thorough analysis of the capabilities, experience, and expertise of participating companies. 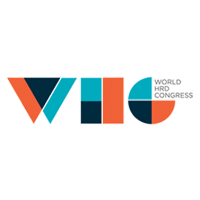 Middle Earth HR is the only training company from India on this list and shares its position with prominent companies of the training industry like UC Berkeley, ProTrain, Synergetics, IFE, Intuition and Shanegreen Enterprises. TrainingIndustry.com spotlights the latest news, articles, case studies, and best practices within the training industry. They focus on helping dedicated business and training professionals get the information, insight, and tools needed to more effectively manage the business of learning. TrainingIndustry.com continuously reviews organizations and community colleges that provide customized corporate training services and conducts an annual assessment to determine suppliers' experience and capabilities. 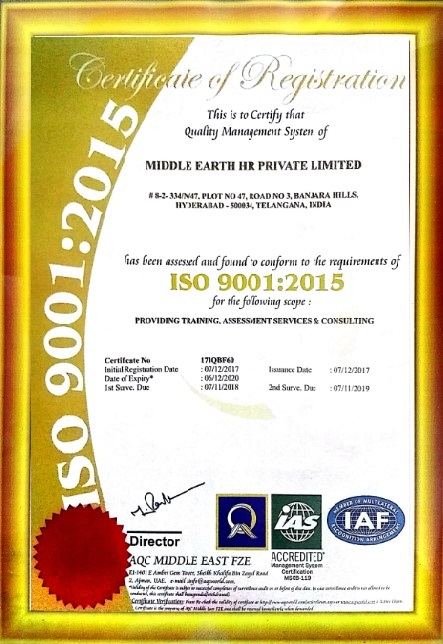 Middle Earth HR, has been awarded Approved Provider status by the HR Certification Institute and can now offer recertification credits for the approved programs. Middle Earth HR has received the HRCI Approved Provider Status for its HR public workshop programs. After receiving the Approved Provider Status, Middle Earth's various programs had been submitted for review of the HRCI. The Approval for some of the programs submitted has already been received. The recertification credits apply toward the following certifications for HR professionals: PHR (Professional in Human Resources), SPHR (Senior Professional in Human Resources) and GPHR(Global Professional in Human Resources). 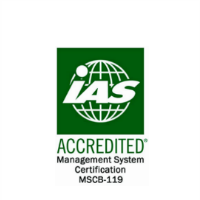 HR Certification Institute is the credentialing affiliate of the Society for Human Resource Management, the world's largest institute serving the professional needs of human resource management. The human resource certifications of PHR, SPHR and GPHR distinguish HR professionals as having mastered the HR Body of Knowledge. HR.com is the largest global social networking and resource site for HR Professionals. For the past 30 years, Leadership Excellence has identified and recognized the Top 500 leadership organizations and their strategies and solutions in their yearly ranking. This year's Top 500 award winners have been published in the April issue of Leadership Excellence Essentials. 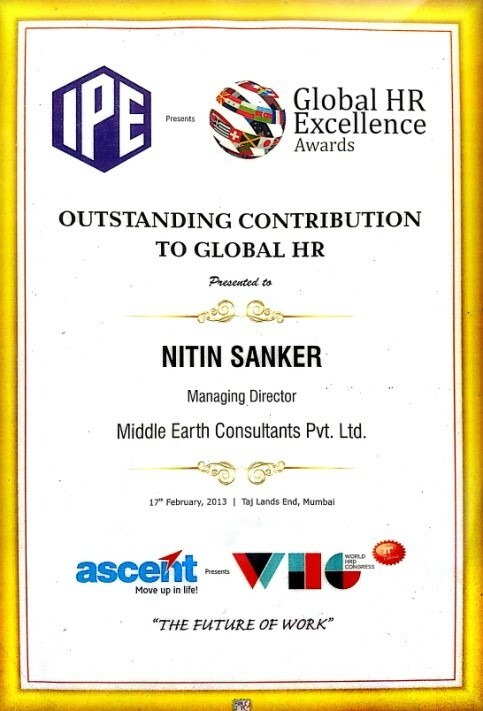 Mr. Nitin Sanker, CEO & MD of Middle Earth Consultants Pvt. 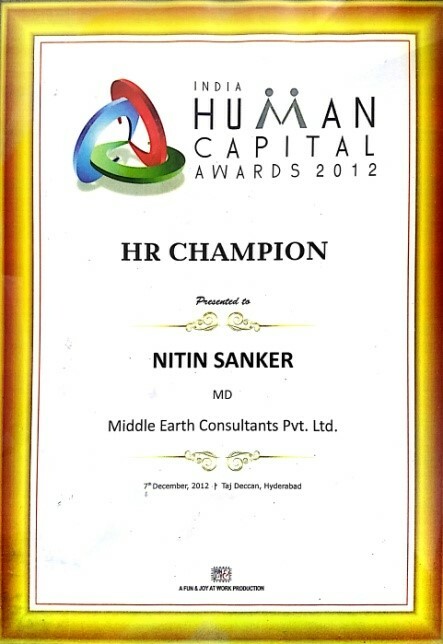 Ltd (now Middle Earth HR) was being awarded the India Human Capital "HR Champion" award for the work done in the field of HR training and consulting. 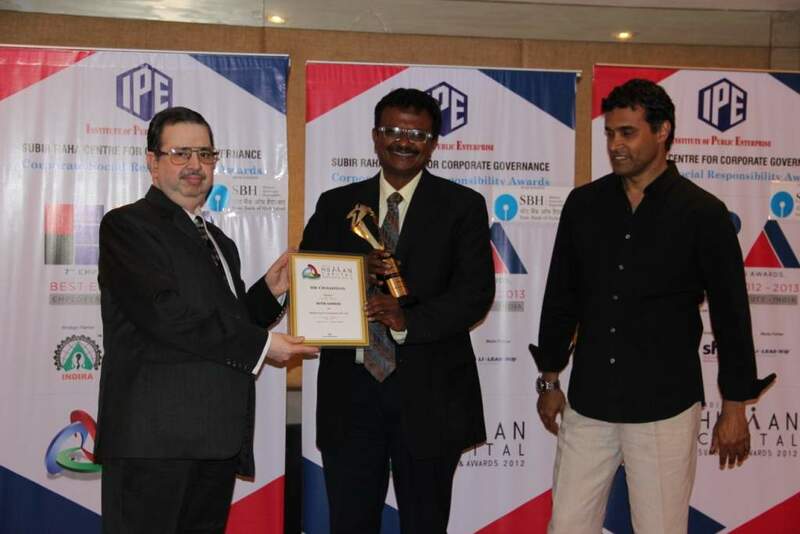 The award was given as part of the 2012 India Human Capital Summit at Taj Deccan, Hyderabad on 7th Dec'12. Nitin Sanker, who is also currently holding an honorary position as Executive Director of The Asian HR Board ,not-for-profit organization, was given the award for having trained over 10,000 HR Executives, Managers, directors, Vice-presidents & HR heads from 10 countries including India, Pakistan, Indonesia ,Nigeria, Phillipines, Mauritius, Dubai, Bahrain, Singapore eliciting rave reviews from them. Also, Nitin has personally mentored over 500 projects in HR over last 10 years and led over a 100 consulting projects for companies in the areas of Compensation, Competency Management, Assessment Centers, Psychometric Assessment, Strategy & OD, Behavioral analysis. A jury of distinguished industry experts headed by the doyen of Indian HR, Dr. Indira Parikh, evaluates companies and individuals that have truly translated knowledge into practical solutions for strategic manpower development as measured by change, strategy and results. Middle Earth works on a broad range of areas in HR like Talent Acquisition, Learning & Development, Compensation & Benefits, and OD & Strategic HR. 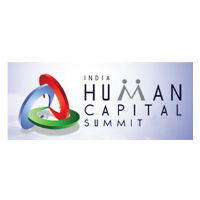 The India Human Capital Awards honors special achievements in the field of HR, the objective is to benchmark talent & HR practices across India. 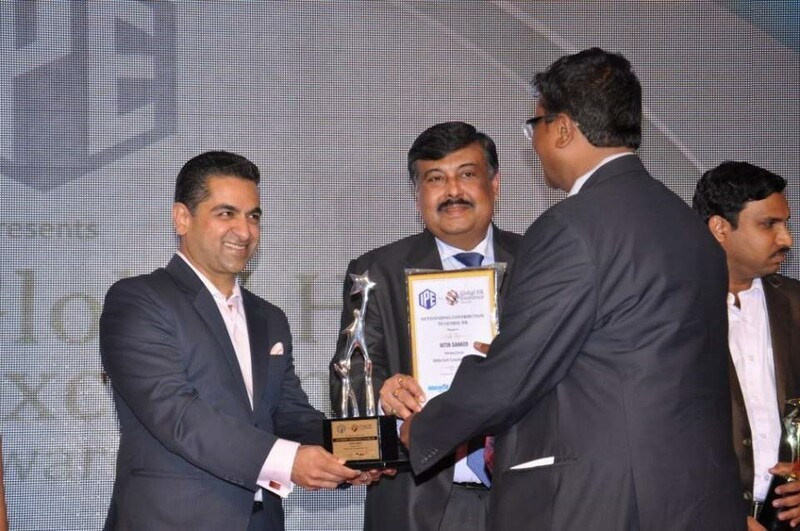 The WORLD HRD Congress recently conferred esteemed "Outstanding Contribution to Global HR" award to Mr. Nitin Sanker, CEO & MD of Middle Earth Consultants Pvt. Ltd(now Middle Earth HR-MEHR),at Taj Lands, Mumbai. 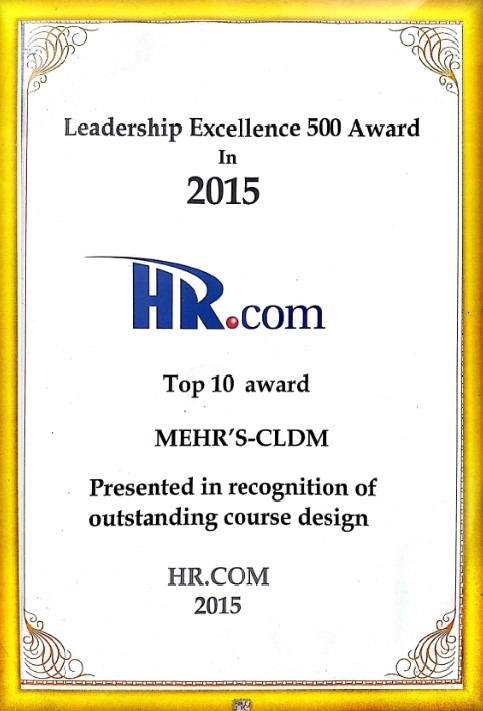 This award validates the huge efforts put in by MEHR for enhancement of HR practices in organizations across the globe. 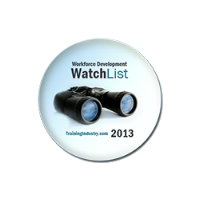 Another Global recognition from HR.com, the largest global social networking and resource site for HR Professionals. We are proud to list the achievement that our program Certified Learning & Development Manager has listed in the 9th position in the Leadership Partners and Providers International category of the Leadership 500 Excellence awards. Applications were reviewed by the Expert Leadership Panel along with the Survey of Program Participants, Social Surveying on Facebook and LinkedIn. Over 11,500 responses were received for Respondent Survey Results. Middle Earth HR would like to thank all those who have nominated and voted for the programs. Each award received is a tribute to us and everyone who is associated with us by any means. It is a great recognition for our global certification programs and our mission in building human happiness.